Corporations that seek to take advantage of the various opportunities in renewable energy must develop a nuanced understanding of the renewables procurement process. There are a variety of options available to buyers, and the process for acquiring renewables can be complex. The good news is that Corporate Renewables 2016 is a place where corporate renewable energy buyers can come to stay abreast of the latest market developments, to tap into the experience of their corporate peers, to boost their renewable procurement skills and capabilities and to search for renewables deals. Corporate Renewables 2016 is a valuable resource for meeting your peers and renewable energy suppliers, and for advancing your game plan for successful renewable energy strategy and procurement. 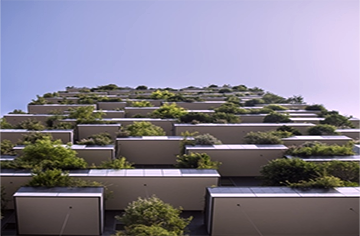 For corporates looking for an introduction to renewable energy procurement, the workshop Corporate Renewables 101, on Monday, Sept 26, will provide all the basic information needed to get you up to speed. Don’t miss hearing from Microsoft, Walmart, Apple, Lockheed Martin, Hewlett Packard, Amazon & more! To learn more about all the benefits of sponsoring this event, please contact David Church at davidc@infocastinc.comevents.com or call 818-888-4444 ext 26. Globally, thousands of companies are pursuing renewable energy as a means to meet their economic and environmental goals. If you thought 2015 was the year of the sun— get ready to see solar power break some more records. The US solar market shows no signs of slowing down, and appears to be on track for another record shattering year amid falling prices and an uptick in installations. Leaders from a State that is itself leading thought and action in growing the contributions of renewable energy, reducing carbon emissions, and re-forming the entire utility-customer interface, met last week at beautiful Marist college in Poughkeepsie for spirited and constructive discussion about how to enable, unfetter and facilitate free market, competitive solutions that will help to achieve the goals we share. Google just signed an agreement that will enable them to acquire 235 megawatts of renewable energy from wind farms in Sweden and Norway respectively. The announcement builds on the significant number of power purchase agreements (PPAs) Google signed last year, accounting for a whopping 842 megawatts of renewable energy used for powering the company’s global data centers. Closures like the San Onofre and Diablo Canyon power plants in California may throw a wrench in state plans to lower emissions. A recent Forbes article points out many modern environmentalists are reluctant to pull the plug on the Diablo Canyon plant. K&L Gates LLP comprises approximately 2,000 lawyers on five continents. Our solar sector experience includes utility scale and distributed solar projects around the world, ranging from the largest solar projects built or contemplated to small residential distributed solar installations. 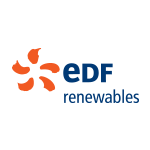 Our clients include renewable energy developers, industry suppliers and contractors, cell and panel manufacturers, investors and lenders. Our team has built a reputation for innovative lawyering on distributed solar finance, including the pioneering use of the inverted lease structure, and the securitization of solar receivables. We have worked with virtually all solar technologies currently on the market, including photovoltaic (both thin film and crystalline silicon), solar thermal, and concentrated solar power. 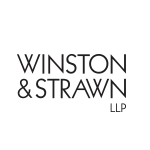 Drawing upon a cohesive team of lawyers from multiple disciplines, and global experience in the renewable energy industry, we provide valuable, strategic legal advice to serve our clients’ business goals. Tax and accounting? Sure. But also corporate renewables insights, energy transformation, operational improvements, business strategy, asset management, and securitization planning. We have worked with emerging as well as established companies across the renewables value chain and have an in-depth understanding of a broad range of industry issues. 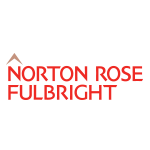 Want to work with a firm that is well equipped to help corporations invest in, deploy, and maintain renewables? Talk to PwC for the whole conversation about where renewables are heading. We have specialists that can help you across the globe. 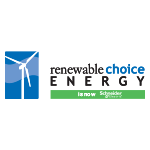 Renewable Choice Energy is a pioneering global supplier of products and services that advance clean energy development and the adoption of carbon reduction technologies, providing customized solutions to commercial and institutional buyers. Recognized as a leading partner to more than 160 Fortune 500 companies and a generous cross-section of the Global 500, Renewable Choice corporate customers have executed more than a gigawatt of new wind and solar development via Power Purchase Agreements since 2011. The firm’s portfolio also includes scores of educational institutions, municipalities, green buildings, and small-to-medium enterprises. Renewable Choice was the recipient of prestigious Green Power Leadership Awards from the U.S. Environmental Protection Agency in 2006, 2012, 2014, and 2015, and is a certified B Corporation. Coronal Energy, powered by Panasonic, is a leading provider of renewable energy solutions—including solar photovoltaic and battery energy storage—for diverse enterprise customers across North America, including utilities, corporations, the public sector, educational institutions, and other organizations. We combine world-class capabilities in development, financing, engineering, construction, and asset management to deliver customer-focused solutions with unparalleled reliability, performance, and value. Coronal Energy, powered by Panasonic, unites Panasonic’s lasting financial strength and award-winning history of solar innovation and sustainability leadership with the project development, finance, engineering, construction, and asset management experience of Coronal Energy. Our portfolio includes projects in 40 U.S. states totaling 2.3 GW nationwide, with more than 3.4 GW of additional greenfield and brownfield projects under construction/contract, in development, or in the pipeline. The Coronal Energy, powered by Panasonic, team maintains offices across North America in California, Colorado, New Jersey, Virginia, and Toronto. OneEnergy Renewables, founded in 2009, is a privately held company actively developing a significant pipeline of utility scale solar projects nationwide. Pioneers of the offsite solar project model, we specialize in pre-construction development of ground mounted solar PV projects. Our experienced team of renewable energy professionals pair de-risked projects with advanced energy procurement and financial solutions to deliver construction-ready and operational solar assets. As a certified B-Corp, OneEnergy enthusiastically embraces and meets rigorous standards of business, social, and environmental performance, accountability, and transparency. It’s how we do business, plain and simple. 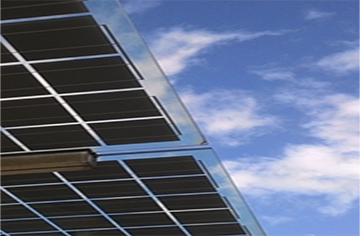 SolarCity® (NASDAQ: SCTY) provides clean energy. The company has disrupted the century-old energy industry by providing renewable electricity directly to homeowners, businesses and government organizations for less than they spend on utility bills. SolarCity gives customers control of their energy costs to protect them from rising rates. The company makes solar energy easy by taking care of everything from design and permitting to monitoring and maintenance. Visit the company online at our website and follow the company on Facebook & Twitter. 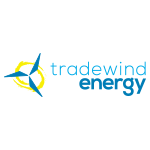 Tradewind Energy, Inc. is one of the largest utility-scale wind and solar project development companies in the U.S. Founded in 2003, the company has earned a reputation for innovation in the market, for its highly-skilled and passionate team, and for its deeply held respect for the people, environment, and communities where its projects are developed. In 2013, the company’s founders were finalists for the EY Entrepreneur of the Year award. Tradewind was honored with the Kansas Governor’s Energy Achievement Award, was bestowed the National Outstanding Commercial Achievement Award by the American Wind Energy Association (AWEA), and was named the number one utility-scale wind developer in the U.S. for 2017 by AWEA. Booz Allen is headquartered in McLean, Virginia and employs more than 22,000 people. Duke Energy makes life better for millions of people everyday by providing electric and gas services in a sustainable way – affordable, reliable and clean. Invenergy develops, owns, and operates utility-scale renewable and natural gas-fueled power generation facilities in the United States, Canada, and Europe, and is North America’s largest independent wind power generation company. We have a proven track record in establishing and maintaining longstanding, profitable relationships with utilities, suppliers, and the communities in which our projects are located. Invenergy values integrity, commitment to our business partners and host communities, and environmental responsibility. As an independently-owned company – with a staff that’s the best in the business – we operate nimbly and efficiently, delivering long-term, profitable growth. Namasté Solar is an employee-owned cooperative providing commercial and utility-scale solar EPC and O&M solutions. With offices in Colorado, California, and New York, Namasté Solar works with businesses, corporates, governmental organizations, and developers to deploy solar power systems in key U.S. solar markets. Our nationally recognized team has over ten years of PV experience partnering with our clients to navigate the complexities of project siting, financing, permitting, interconnection and construction to build cost-competitive projects. We believe in transforming energy and transforming business through pioneering conscientious business practices and providing unparalleled customer experience and complete turn-key solar solutions. Renewable Energy Systems (RES) has been the trusted energy advisor to clients around the world since 1982. 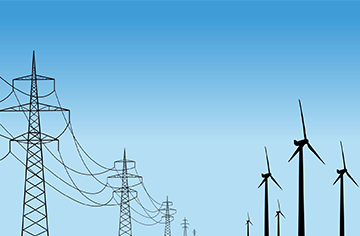 In the Americas since 1997, RES provides safe, reliable, and economic integrated energy solutions for the centralized bulk power and distributed customer-sited markets. RES offers clients local energy solutions, which provide controllable, competitive, and predictable power. These energy solutions utilize solar, energy storage, and demand side management (DSM) technologies. 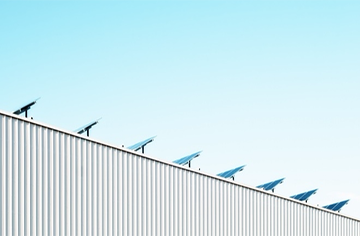 Depending on the structure of the local energy market, RES offers distributed energy solutions to clients through partnership with local utilities or directly to commercial, industrial, and public sector clients. 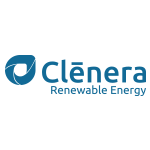 CustomerFirst Renewables (CFR) is an innovative professional advisory services firm that designs and delivers economically attractive large-scale renewable energy solutions tailored and optimized to customer needs. CFR works on behalf of large businesses and institutions to address and overcome the challenges to directly source renewable electricity through on- and offsite solutions that are compelling alternatives to traditional fossil fuel-generated power sources. CFR integrates renewable energy solutions on a turn-key basis and its leadership team brings to bear 100+ years of renewables, energy, and top-tier management consulting experience to every customer. In addition to delivering breakthroughs in greenhouse gases, CFR’s renewable energy solutions are designed to save money relative to grid power, produce attractive NPV cost savings over the life of the contract, and significantly reduce future price risk, creating tangible value for customers. Customized Energy Solutions is at the forefront of competitive energy markets. Through consulting services and financial analysis, we enable competitive suppliers, technology providers, and utilities to prosper through change. Empower Energies, Inc., headquartered in Frederick, Maryland, is a clean energy project solutions provider focused on applying the right mixTM of combined heat and power (CHP), PV solar, and energy optimization solutions – with financing – to meet the profitability, resiliency and sustainability objectives of hospitals, universities, municipalities, and schools, as well as multi-facility commercial and industrial organizations. customers can lock in energy rates, seize energy independence, and help reshape their energy future with SunPower’s complete solar solutions. 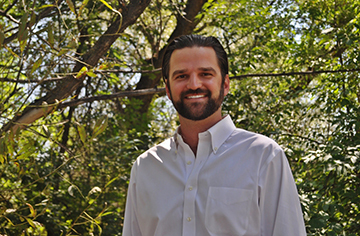 Terra-Gen, LLC is a renewable energy company focused on developing, owning, and operating utility-scale wind, solar and geothermal generation. Terra-Gen owns 1051 MWs (net equity) of wind, geothermal and solar generating capacity in operation across 25 renewable power facilities throughout the Western United States with a focus on the California Marketplace. 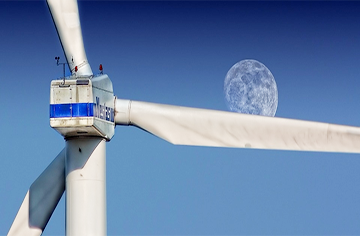 Terra-Gen’s subsidiaries are responsible for the operation and maintenance of over 2,000 MWs of renewable projects. The company primarily sells the output of the renewable energy projects to utilities and power cooperatives under long-term power purchase agreements. Terra-Gen’s operating portfolio is one of the largest renewable businesses in the United States. Terra-Gen continues to expand operations in renewable generation through a combination of acquisitions of operating projects, development of new projects and partnering on mid and late stage development opportunities. Hanwha Q CELLS Co., Ltd. is headquartered in Seoul, South Korea. 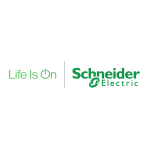 Our headquarters for Technology & Innovation is located in the Solar Valley in Thalheim, Germany. Hanwha Q CELLS is listed on NASDAQ under the trading symbol HQCL and is the world’s largest solar cell manufacturer as well as one of the largest photovoltaic module manufacturers. Based on its respected “Engineered in Germany” technology, innovation, and quality, Hanwha Q CELLS offers the full spectrum of photovoltaic products, applications, and solutions. Through its global business network, the company provides excellent services and long-term partnership to its customers in the utility, commercial, government, and residential markets. Hanwha Q CELLS is a flagship company of Hanwha Group, a FORTUNE® Global 500 firm and a Top-Eight business enterprise in South Korea. 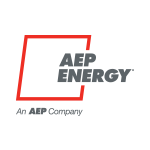 ADVANCED ENERGY ECONOMY (AEE) is a national association of business leaders who are making the global energy system more secure, clean, and affordable. 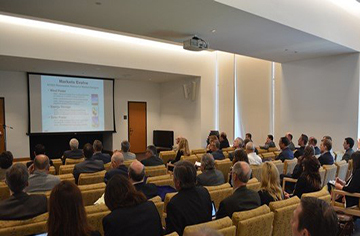 AEE engages in policy advocacy at the federal, state, and regulatory levels; CEO-to-CEO convenings to identify and address cross-industry issues; and targeted outreach to key stakeholder groups and policymakers. 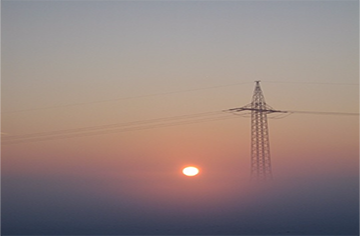 AEE’s vision is of a prosperous world that runs on secure, clean, affordable energy. 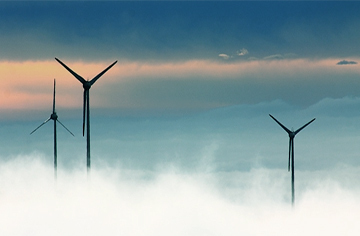 Our mission is transforming public policy to enable rapid growth of advanced energy companies. 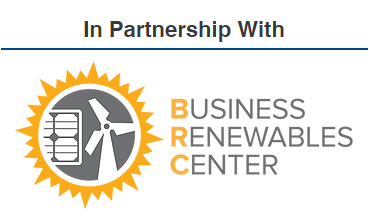 Founded by nonprofit Rocky Mountain Institute, the Business Renewables Center streamlines and accelerates the corporate procurement of wind and utility-scale solar energy. BRC is removing the main obstacles preventing corporations from building renewables into their energy profiles by creating a collaborative platform of corporate buyers, developers and service providers. BRC is targeting an additional 60 GW of wind and solar capacity to the grid by 2030, which will nearly double installed U.S. capacity. Energy Insight is an independent web journal delivering news, information, and resources covering alternative and renewable energy including solar, wind, biofuel, geothermal, and hydrokinetic, as well as related technologies such as energy storage, alternative fuel vehicles, and smart grids. 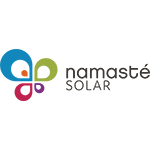 Mercom Capital Group is a clean energy communications and consulting firm with offices in the US and India. 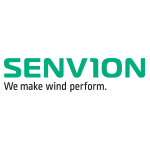 Mercom delivers highly respected industry market intelligence reports covering Solar Energy, Wind Energy and Smart Grid. Our reports provide timely industry happenings and ahead-of-the-curve analysis specifically for C-level decision making. 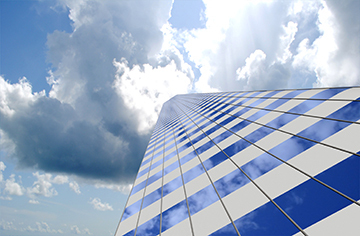 Mercom’s consulting division advises cleantech companies on new market entry, custom market intelligence and overall strategic decision-making. 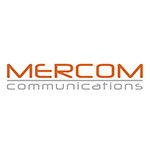 Mercom’s communications division helps clean energy companies build powerful relationships with media, analysts, government decision-makers, local communities and strategic partners. To get a copy of Mercom’s popular market intelligence reports, visit: https://mercomcapital.com/market_intelligence.php.